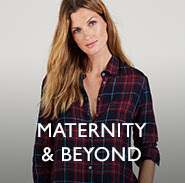 A good time to polish off your maternity wardrobe. 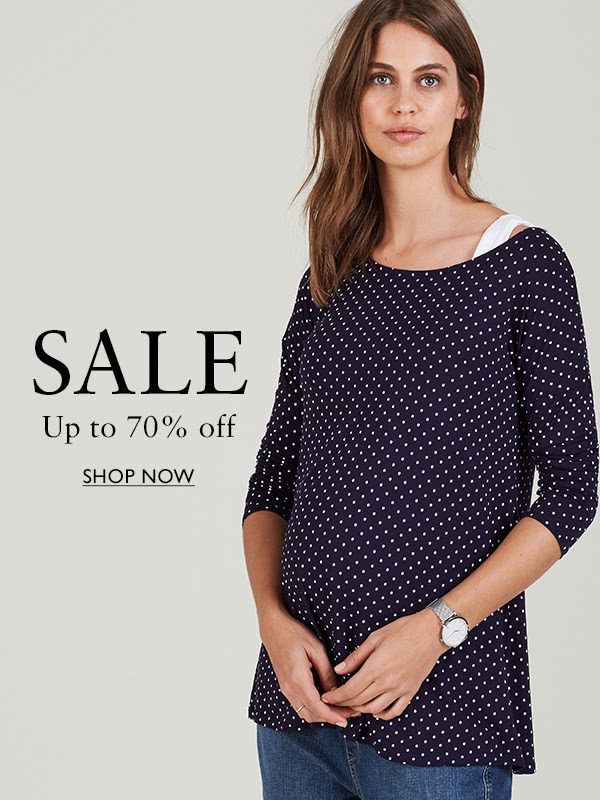 Did you know we’ve launched our final reductions? Trust us – you don’t want to miss up to 70% off! 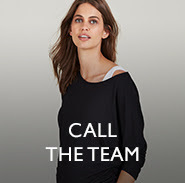 The perfect time to polish off your maternity wardrobe. Making sale shopping easy. Simply, click on your size below. you receive our emails. This email was sent to as you previously registered to receive updates from us. Copyright © Isabella Oliver. All Rights Reserved.